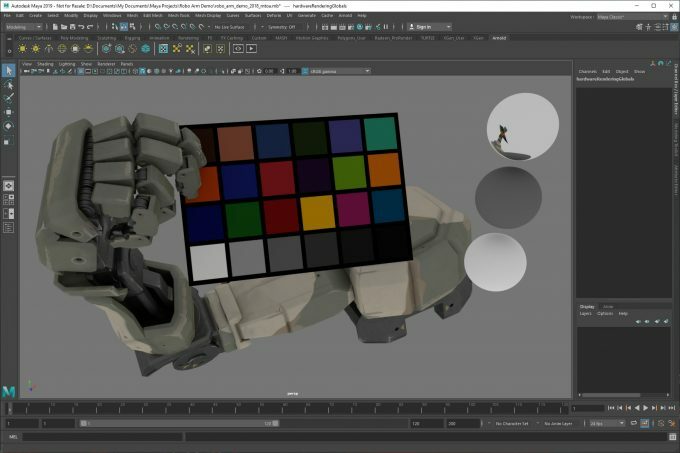 Autodesk has today released Maya 2019, the latest iteration of its popular modeling and animation software. Included within are major improvements to performance, bolstered animation tools, and updates to Arnold renderer and Viewpoint 2.0, to name just a few things. Admittedly, the numbering scheme in Maya’s name is a little misleading, because on its own, 2019 doesn’t seem like the major update its name would imply. However, Autodesk changed how it rolls out updates ever since it began selling its software using a subscription model, so all of those service packs you see come out? Those also have new features along with their security and performance updates. Users have wanted stability and performance improvements in Maya for ages, and it seems like this particular release had a massive focus on it. Scenes littered with meta data will load faster (~30% faster), and interaction between various tools should seem snappier, as well. Other ways Autodesk has improved workflow is by optimizing pipeline integration and allowing users to see more realistic scene representations in the viewport. In particular, Viewport 2.0 brings area lights into the mix, giving scenes a much closer result to how the final render would look – important if someone is trying to perfect scene lighting. This particular Arnold release does not support GPU rendering, but from what I heard way back at August’s SIGGRAPH, its progress has been good, with the renderer shaping up to be (possibly?) suitable for final production rendering at launch. The wait should be worth it. 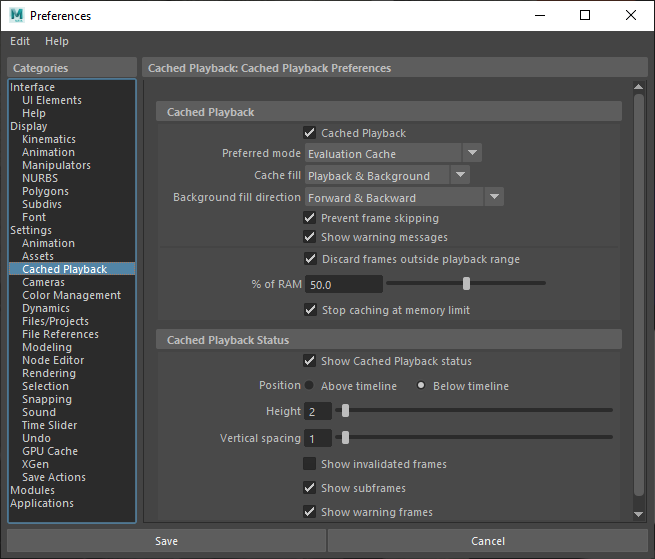 Perhaps the most notable addition to Maya 2019 is the introduction of cached playback, a Playblast supplement that allows users to see animation previews with rich detail quicker and easier than before. Playblast use won’t go away, but for certain situations, cached playback will be incredibly useful. As a scene is manipulated with cached playback enabled, users will see a blue line underneath the animation bar that tells them how much of the scene is being cached. When an animation is played back, minor changes made in the scene will be reflected almost immediately. We’re willing to bet some changes would require a bit more time to cache, but ultimately, anything that will help users see their changes reflected quicker is a good thing. 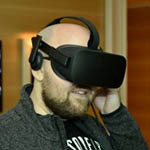 As with the past few Maya versions, Maya 2019 is currently only available as a subscription. Prices start at $1,505/yr USD for Maya and related tools, or $2,095/yr for the bundle with 3ds Max, MotionBuilder, Mudbox, and others. 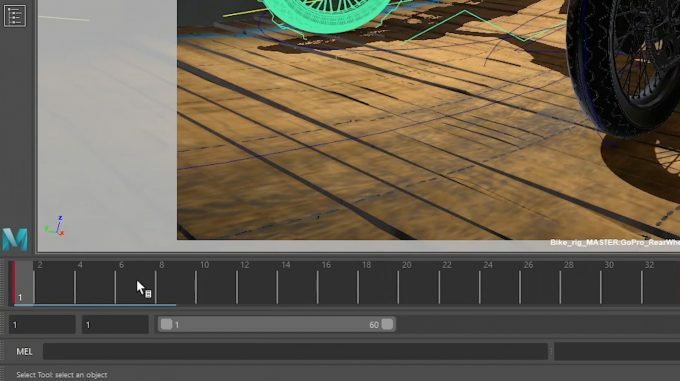 A scaled-back version targeted at indie game studios, Maya LT 2019, is available for $245/yr.